Funders Together Florida will be both a member affinity group of FPN and a regional affiliate of FTEH. The group will be comprised of members of both FPN and FTEH who are interested in working collectively to prevent and end homelessness in Florida through leadership, education and policy; strategic communication and grantmaking; and the effective promotion and replication of promising practices in their communities and across Florida. The collaboration is a great example of how a region-focused philanthropic network can work together with an issue-focused national philanthropic network to increase philanthropy’s impact. 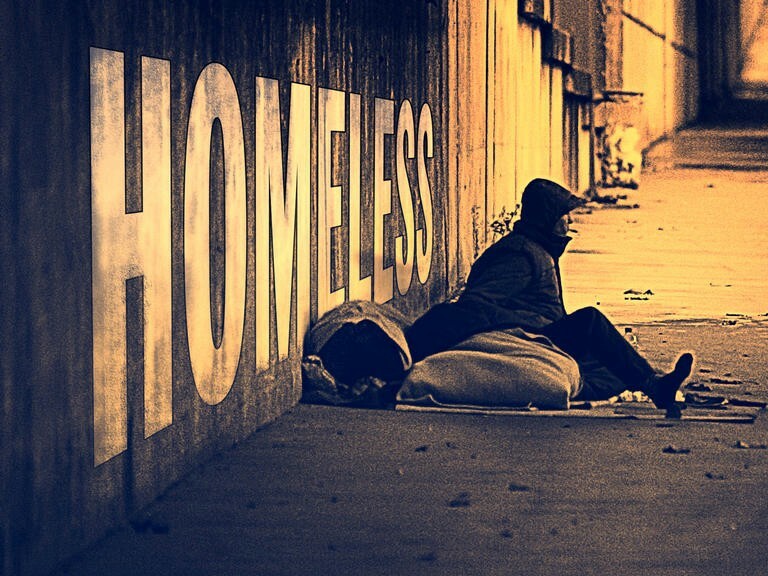 Funders Together Florida will combine FTEH’s national expertise and resources on philanthropic efforts to prevent and end homelessness with FPN’s expertise, resources and connections on Florida philanthropy. It’s a true win-win. FPN has worked with Funders Together to End Homelessness in a number of different ways over the past few years, including a program at our 2015 Statewide Summit on Philanthropy earlier this year that resulted in the creation of Funders Together Florida. We look forward to taking our collaborative power to the next level. You can read an FPN press release announcing Funders Together Florida. If you’d like more information, please contact Chris Johnson at chris@fpnetwork.org or 813-983-7397. This entry was posted in Affinity Group, Collaboration, Homelessness, Housing, Public Policy and tagged Funders Together to End Homelessness by Florida Philanthropic Network. Bookmark the permalink.